The current turmoil in Ukraine and the military conflicts in Georgia and the Caucasus are a direct result of the anti-Russian policy of the US administration, claims the former head of Russia’s Federal Security Service. 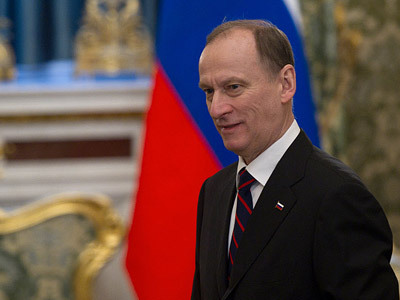 Nikolai Patrushev who headed the FSB from 1999 until 2008 said in an interview with the Russian government daily Rossiiskaya Gazeta that intelligence analysts established a current anti-Russian program being executed by American special services dates back to the 1970s, and is based on Zbigniew Brzezinski’s “strategy of weak spots”, the policy of turning the opponent’s potential problems into full scale crises. “The CIA decided that the most vulnerable spot in our country was its economy. After making a detailed model US specialists established that the Soviet economy suffered from excessive dependency from energy exports. 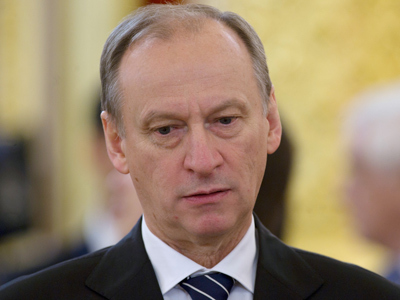 Then, they developed a strategy to provoke the financial and economic insolvency of the Soviet state through both a sharp fall in budget income and significant hike in expenditures due to problems organized from outside,” Patrushev told reporters. The result was the fall in oil prices together with the arms race, the war in Afghanistan, and anti-government movements in Poland, all of which eventually led to the breakup of the Soviet Union, said the former Russian security chief. He stressed that each of these factors bore hallmarks of US influence. The hostile policy exercised by the US against the Soviet Union continued into modern times, but this time the target was the Russian Federation as the only country in the world that possessed enough nuclear weapons to effectively oppose the United States. 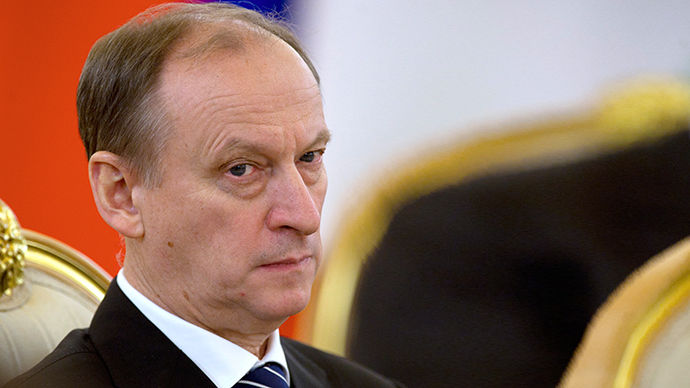 “American strategists saw the solution of this situation in the final destruction of the state administration in our country with the subsequent breakup of its territory,” Patrushev revealed. The new plan was put into life through US support of Chechen separatism, but it was thwarted because of Vladimir Putin’s policy, the official said. However, the CIA has never fully abandoned this strategy and waited for the chance to use it. The new stage of the Russia-US standoff happened during the 2008 war in Georgia. After the war, Washington became clearly concerned by Russia’s intention to claim its place among leading nations in the 21st century, the former FSB boss noted. 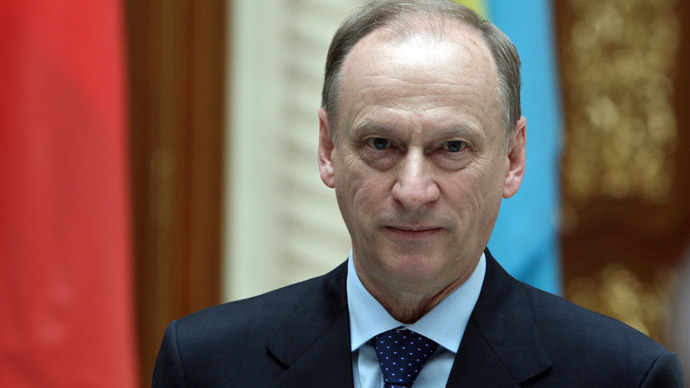 Patrushev said that the current events in Ukraine, including the coup that brought to power the current Kiev administration, were also the result of US special services. “The coup d’état in Kiev was done with open support from the US, using a classic scheme tried and tested in Latin America, Africa and the Mideast. 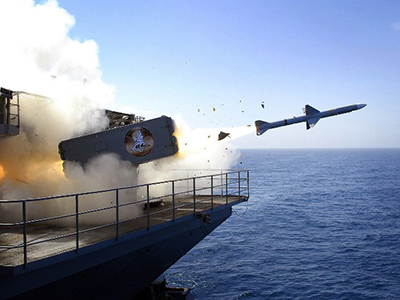 But never before has this scheme so seriously touched upon Russian interests,” he stated. “Our analysis shows that when Americans provoke Russia into making reciprocal steps they are pursuing the same objectives they had in the 1980s in regard of the Soviet Union. Like it was back then they are looking for our country’s weak spots,” the former FSB chief said. When speaking about the ultimate objective of such a policy Patrushev suggested that the United States intended to capture Russian territory and mineral resources. “Some US experts such as former Secretary of State Madeleine Albright have suggested that Moscow has power over enormous territory that it cannot develop and it prevents these territories from serving humanity’s needs. Statements are being made about the allegedly unjust distribution of natural resources and the necessity to provide free access to them for other nations,” he claimed.